A collection of curriculum-planning tips, guidance, and other resources to help new teachers plan effective activities, lessons, and units. For more curriculum-planning resources, visit Edutopia’s Curriculum Planning and Lesson Plans pages. Looking for additional resources for new teachers? 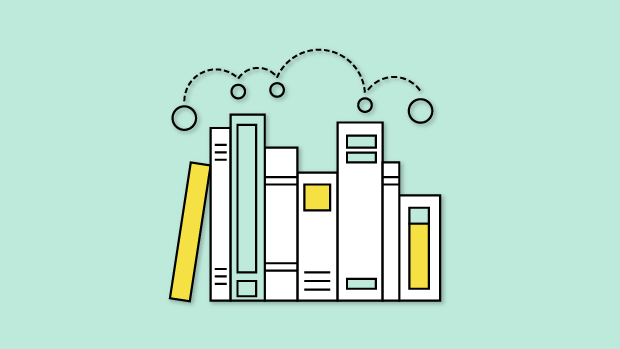 Visit the Resources Toolkit for New Teachers page for other curated guides and check out all of Edutopia’s content on the New Teachers page.